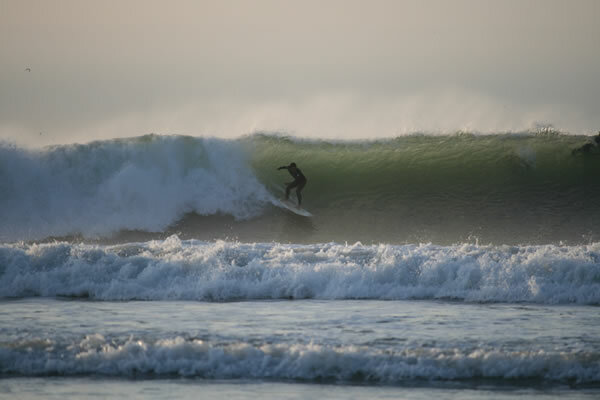 A sizable swell has been running for the past few days and has been generating some pretty hollow waves. 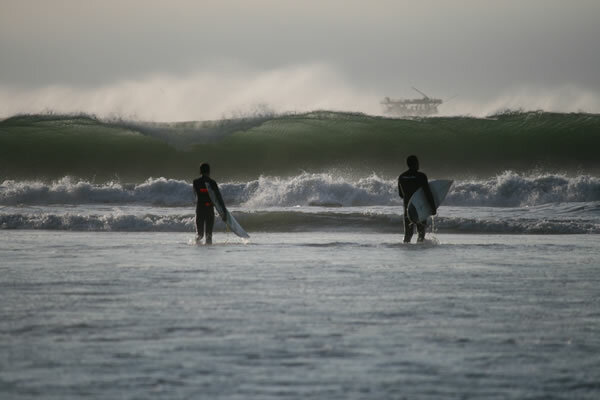 The local surfers have been ripping in the overhead surf getting barrels left, right and centre. 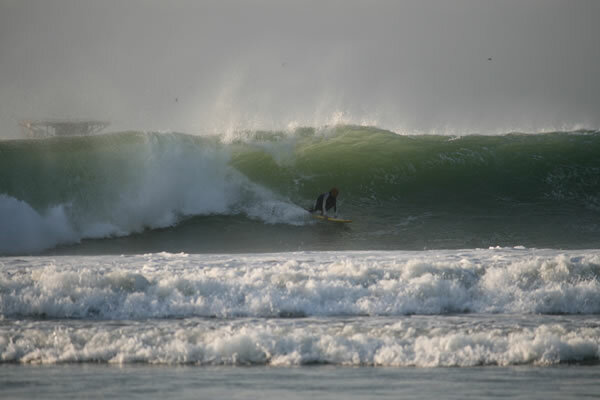 Check the pictures below to get an idea of an average afternoon session in Lobitos, Peru!